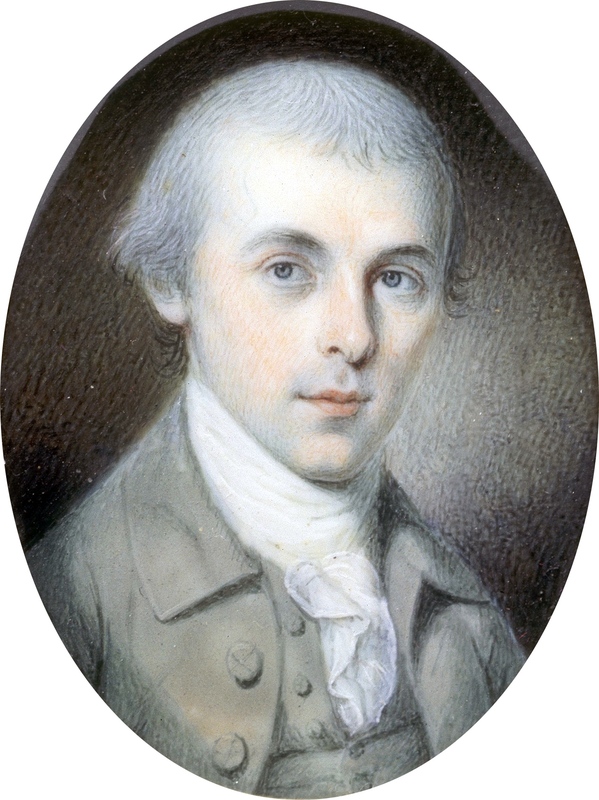 James Madison, Jr. (1751-1836) was a principal collaborator and author, along with Thomas Jefferson, in drafting and promoting the U.S. Constitution and the Bill of Rights . He organized the national convention called in 1787 to adopt the U.S. Constitution , led the House of Representatives and drafted the first ten Amendments to the Constitution. Madison is considered one of the Founding Fathers, along with: Thomas Jefferson, John Adams, George Washington, Thomas Paine, Alexander Hamilton, James Monroe, and, of course, Benjamin Franklin. Madison changed his position about federalism during his political career, first advocating strongly for a national government, along with collaborators Alexander Hamilton and John Jay in The Federalist Papers . Later in his career, he swung to the opposite view, favoring strong state governments. In 1791 he broke from the Federalist Party and along with Thomas Jefferson formed the Democratic-Republican Party. Madison was the fourth President of the Unites States, after serving as Thomas Jefferson's Secretary of State, in which he supervised the Louisiana Purchase, doubling the country's size. Speaking of size, Madison was the shortest U.S. President, at 5 foot, 4 inches, and the last Founding Father to die (1836).